Our Club Nursery, in association with Sherry Fitzgerald continues as normal this Saturday (April 6th) for 4-7 year old boys and girls from 9.30am - 11.00am on our All-Weather pitch in Russell Park! New families always welcome! Just arrive down and speak to any of our friendly coaches! Congratulations to our Camogie Féile team who topped their group on Saturday in St Maurs. They battled bravely but lost out to eventual winners Ballyboden by a single point in their semi-final. Well done to our Minor A Hurlers and Inter Camogie teams on fine wins over the weekend. Our Senior Ladies Footballers are hosting a Table Quiz this coming Thursday evening (April 4th) in the Club Bar from 8pm! Everyone is welcome to what promises to be a great evening's entertainment! 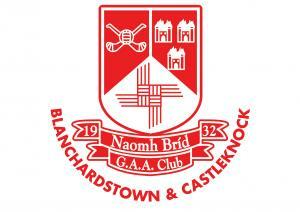 2019 Memberships are now overdue and can be paid online via www.stbrigidsgaa.com. There was no winner of our Club Lotto Jackpot last week. This weeks Jackpot rises to €1,800 and will take place in Myos this Friday evening, April 5th. Online Booking for our Kelloggs GAA Cúl Camp in August is also now open on our website! Places are limited so please book early to avoid disappointment! Each child receives FREE Kellogg's GAA gear and a backpack! New or returning players are always welcome. 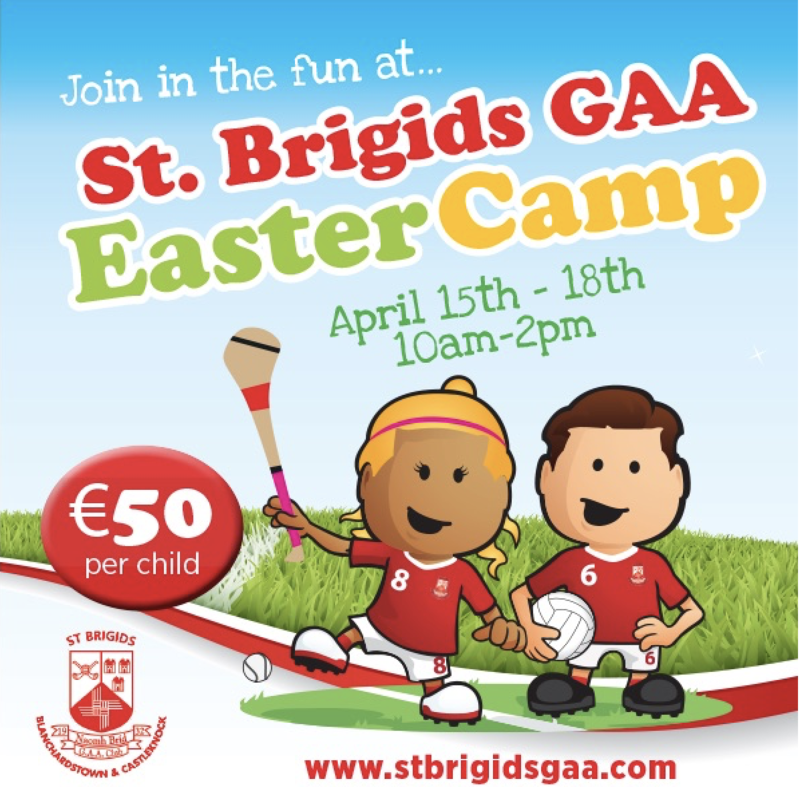 Just contact pro.stbrigids.dublin@gaa.ie for info. Our Annual 5km Run takes place on September 15th, 2019. Booking link to open soon.